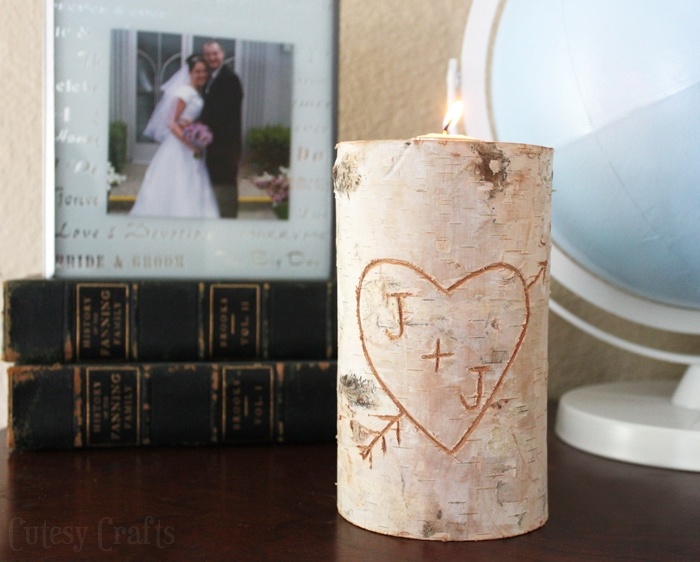 It’s mine and my husband’s anniversary this month, so I thought it was only fitting that I share this craft today. We met in 2004, and then got married exactly one year later, on the day we met. So, that’s nine years that we’ve been married, and ten years since we met. Crazy how that seems like it was just yesterday and forever ago at the same time! Happy anniversary to us! 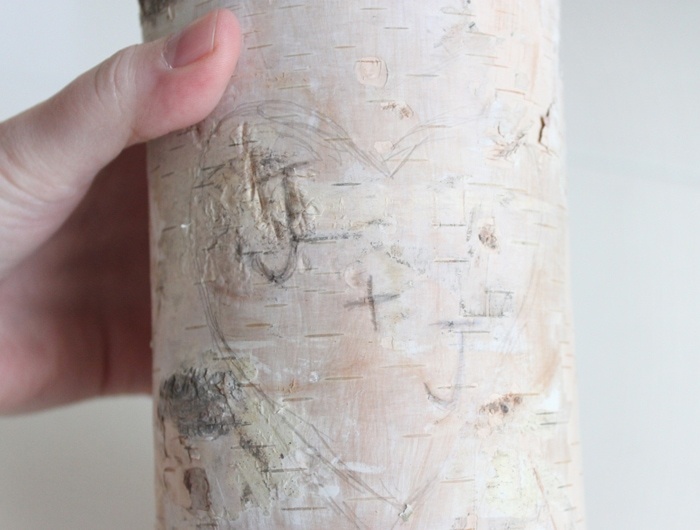 So anyway, I made this pretty DIY candle holder out of a birch pillar. I’ve always wanted to carve something into the side of a tree. Guess this takes care of that urge. 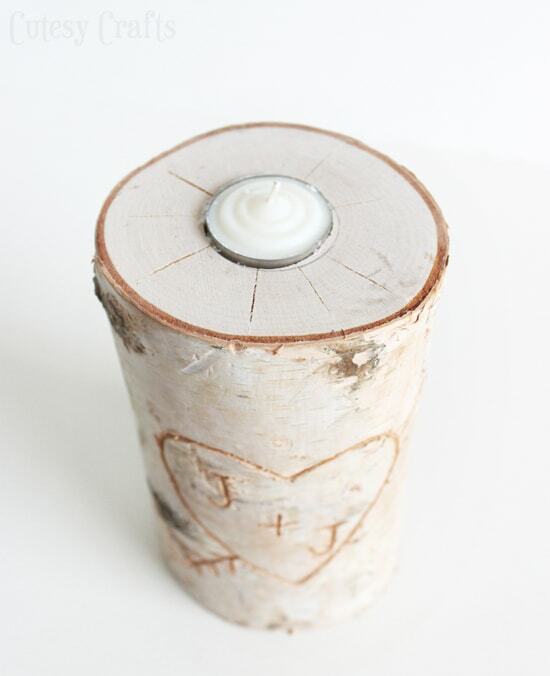 Start by marking out the size of your tealight candle and drilling a hole in the top of your birch pillar. 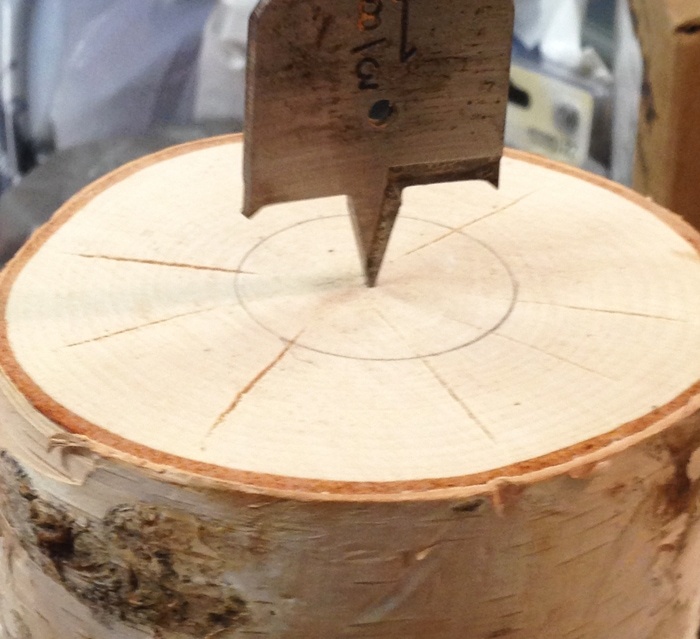 You might need to rock the drill back and forth a little while drilling to get a good hole. 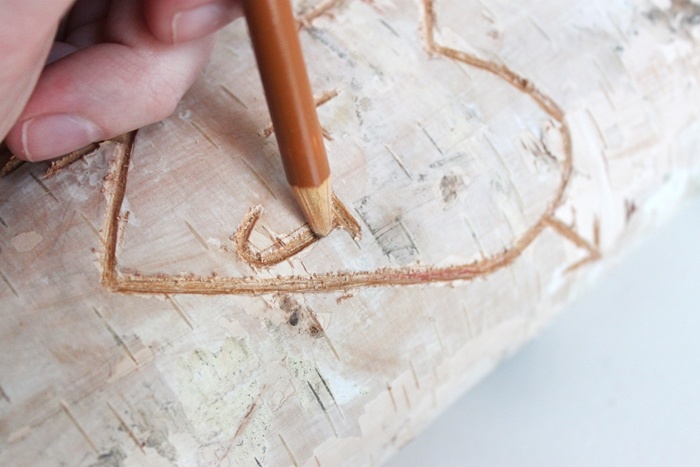 Sketch the design onto the front of your birch pillar with a pencil. You want it to look like it was carved spontaneously into the side of a tree, so it doesn’t need to be perfect. Our initials are the same, so opted to just carve the first letters. I considered carving the year we were married too, but didn’t get around to it. 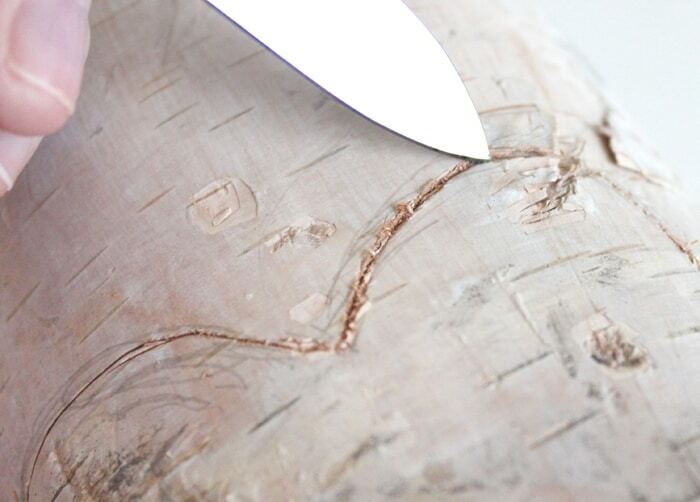 Carve your design with an old, dirty pocket knife. 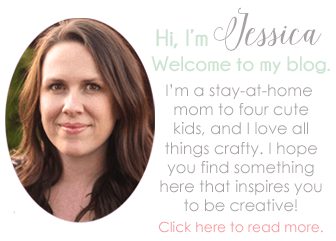 You know, to make it as authentic as possible. I wanted the design to show up a little bit more from a distance, so I shaded it in with a light brown (hazel) colored pencil. Put the candle in the top, and you’re done! These would make really pretty wedding decorations. 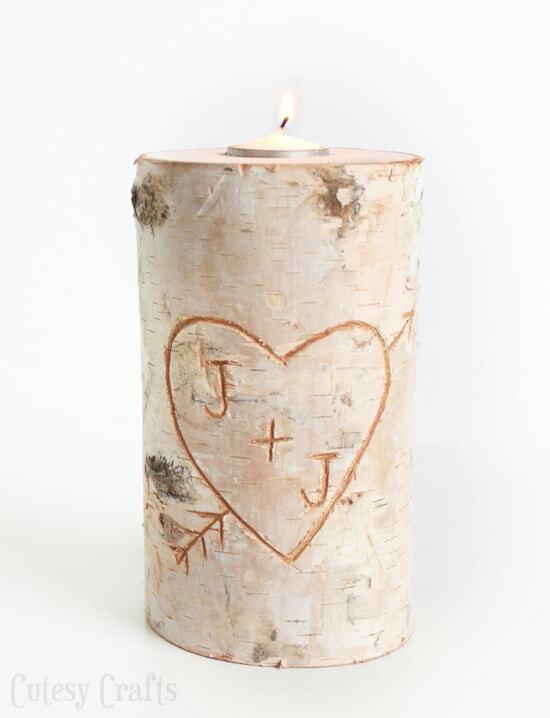 You could even give one as a wedding or anniversary gift with the date carved into the bottom.